 From January she is going to be seeing the Ocean Fit Studio and Programmes from the other side as she takes on her new role as our newest Trainer. Brianne has been a member of our Indoor Fit Camp for about 18 months now and is well established within our team. This is down to her hard work, outgoing personality and can do attitude. It was during some Personal training with Brianne at the beginning of this summer 2018 that i talked her round into utilising her fantastic skill and going professional. She has a huge knowledge base, practises and trains hard multiple times per week and is always researching\ following the newest trends. She is also a fab ambassador for Ocean Fit and fits our ethos perfectly. So please give her a huge welcome as she she gets involved properly from January 2019…Don’t worry she will still be in sessions just as much as before! Dan hasn’t gone completely, he has his own projects going on but will still be around now and then!